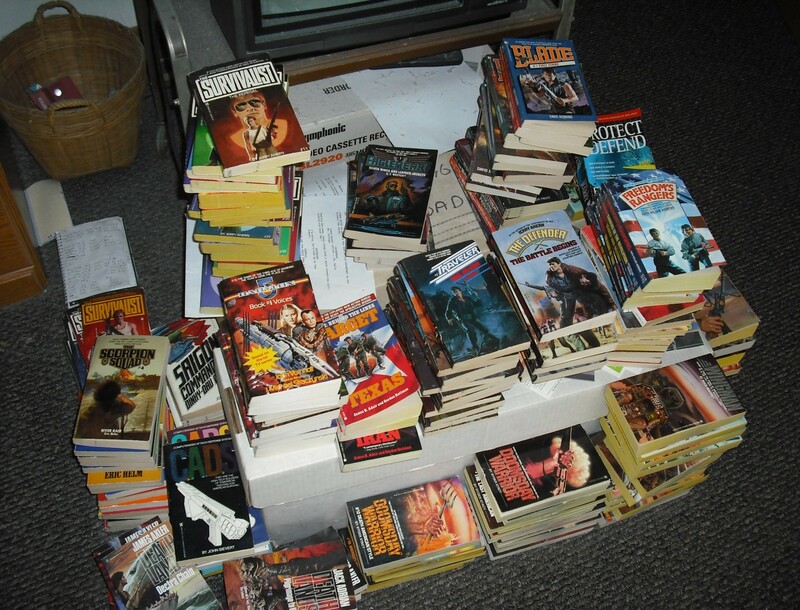 Tom Clancy – THE BOOKS THAT TIME FORGOT. Three radical Moslems from Azerbaijan manage to destroy a major oil refinery in Siberia. The loss of this refinery will cut by 80% the oil production in the Soviet Union. Faced with this shortfall the Politburo decides it must seize the oil fields of Iran. 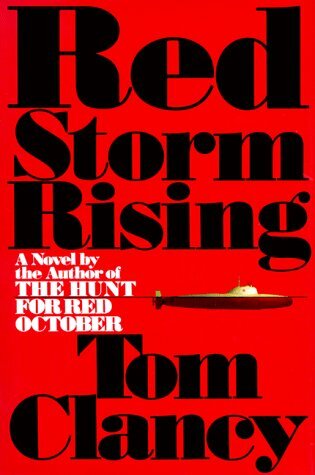 To neutralize NATO they form a daring military plan called Red Storm. If involves a crash military buildup and fabricated dispute to knock West Germany out of the NATO alliance. When the Soviets launch their attack they seize Iceland to prevent the resupply of NATO forces. What follows is the naval battle for control of the north Atlantic. NATO after some setbacks gains the upper hand and the world is brought to the brink of nuclear war. This book mainly deals with the naval aspect of a hypothetical NATO-Warsaw Pact conflict. Larry Bond who was not credited as a co-author is a former Naval intelligence officer. He created the strategic naval simulation Harpoon which I spent much of my youth playing. The naval strategies and equipment are authentically portrayed and the story is exciting and fast paced. I thought it was a very plausible scenario that could have happened at the time. Reading this book brought back memories of those days. It’s hard to believe that the Soviet Union no longer exists. That the world was divided into these two camps and nuclear annihilation was just a push button away.